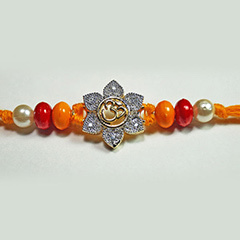 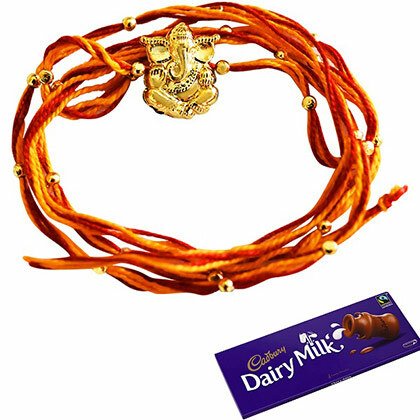 May lord Ganesha’s blessing makes this Raksha Bandhan a divine day for your brother who is residing in Australia. 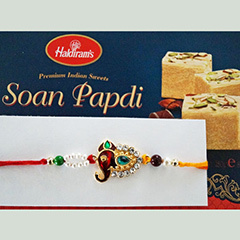 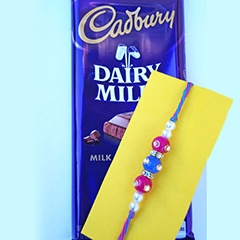 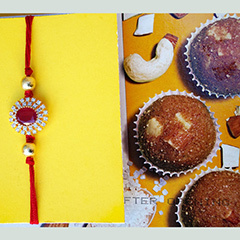 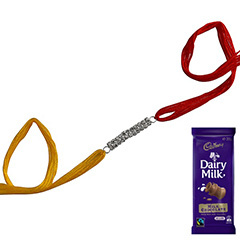 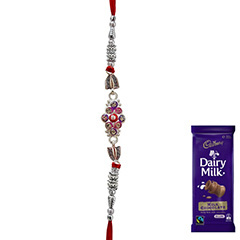 This Rakhi combo of one little Ganesha Rakhi with one chocolate pleasure will surely give the real Indian essence of Rakhi festival to your distant brother. 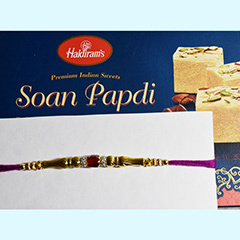 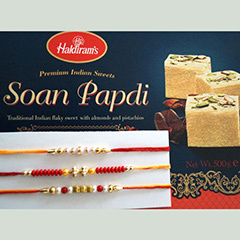 He will definitely love the idea of presenting something spiritual on this auspicious festival.